If you want to sign up for a class series, you can come 15 minutes before the first class in the series and complete the sign up. 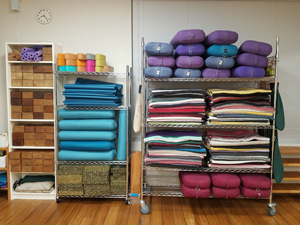 If you want to reserve a spot in a class series, send an email to info@thiyoga.com. Include your name, address, email, phone, and the class name, day, and time. Please also come 15 minutes before the first class in the series to complete the registration process at the studio.